Piano Gaga is the best Gaga. 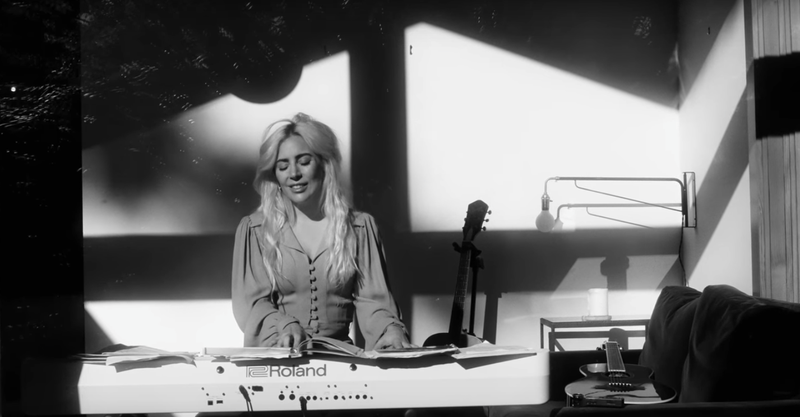 In this soft and quietly sweet video for “Joanne,” Lady Gaga gives us the best version of herself. My favorite Gaga is theater-kid Gaga—just a voice, some melodramatics, and a plunking piano. This stripped-down version of “Joanne,” a song from the album of the same name, is just Gaga on the piano. It’s mournful, but appropriately so. Dare I say...it’s nice? Joanne was Gaga’s aunt, who died at 19 from lupus. Those of you who watched Gaga: Five Foot Two will surely recall the scene in which Gaga plays a verison of this song for her grandmother, telling her that if it’s too sad, they can turn it off. Her grandmother tells her it’s beautiful, and she’s right—it is.